I am not a huge fan of super spicy food, but I simply adore this chili garlic sauce because it just goes so well with so many ingredients. 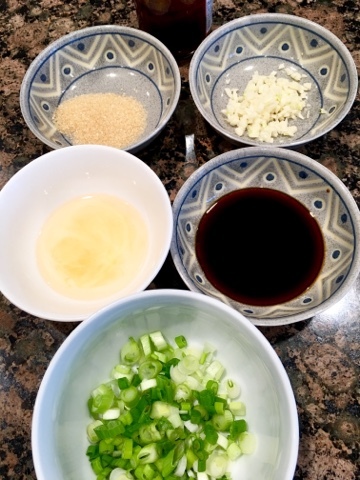 This super easy Chinese spicy garlic oil sauce is great with wonton but it is also a great accompaniment for chicken, pork, fish, vegetables, noodle and edamame. This is soooo good as a dipping sauce. I also like to add this to plain noodles. is this a good sauce for stir fry vegetables?